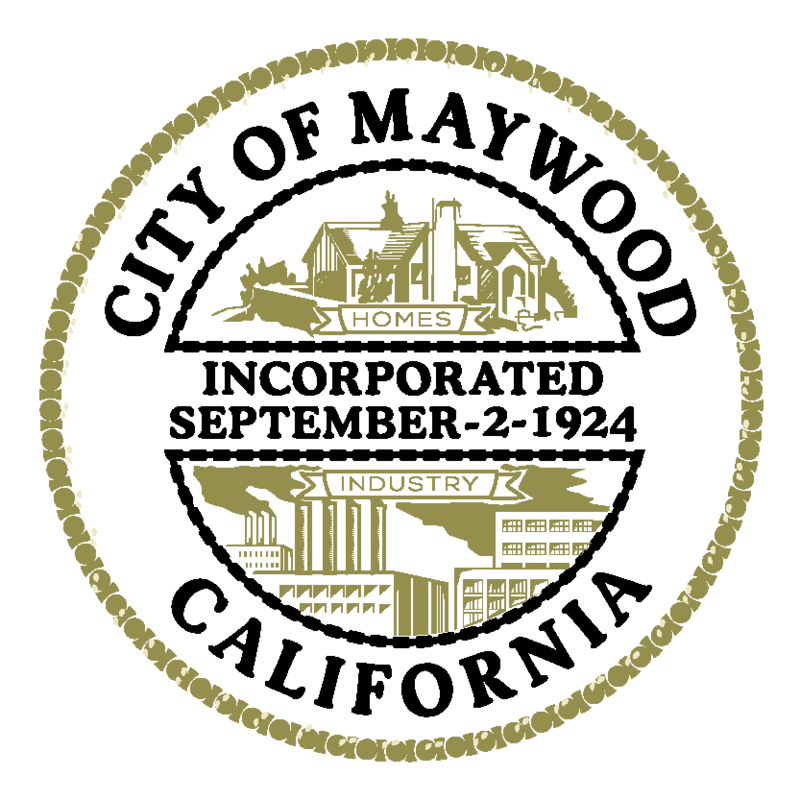 On Friday, December 21, 2018 the City of Maywood awarded those who have done great efforts in recycling and making the City of Maywood environmentally friendly. Deputy City Clerk Guillermo Padilla went to the 99 CENT Store and presented a certificate of recognition. They were awarded for having the best recycling in the whole city!